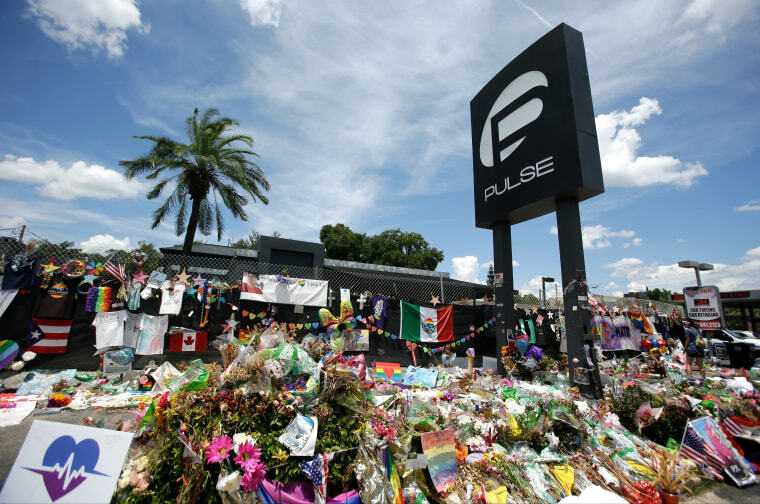 ORLANDO, Fla. — Each of the estates of the 49 patrons who were killed during the Pulse nightclub massacre in Orlando will get $350,000 from donations raised for the victims of the worst mass shooting in recent U.S. history. An official with the $29.5 million OneOrlando Fund said Tuesday that at least half of the deceased patrons have family members or partners who are fighting over the claim. OneOrlando Board Chair Alex Martins says if the disputes aren't resolved, the cases will be sent to probate court for settlement. Martins says 37 injured patrons each will receive $65,000 to $300,000, depending on how long they were hospitalized, and another 31 injured patrons who required outpatient treatment each will get $35,000. Martins says 182 patrons who were at the club but weren't injured will each get $25,000.